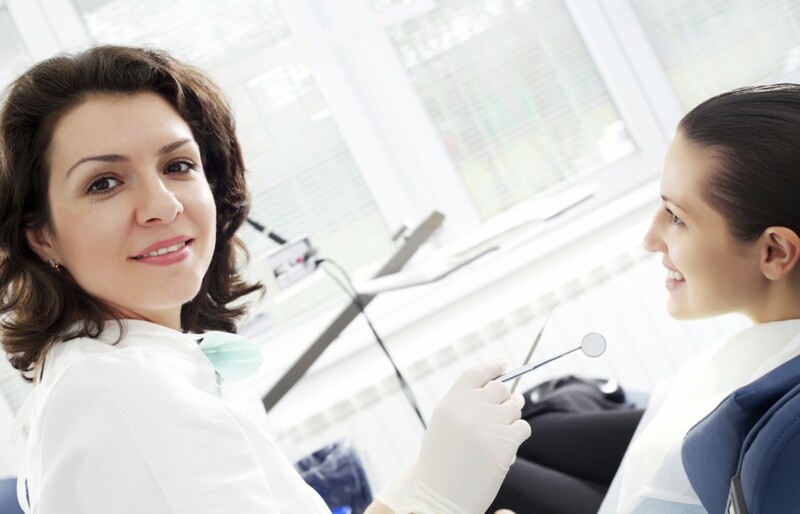 The Clinician can mark a procedure completed in the restorative chart and treatment plan. The procedure posts to the patient’s account immediately. Alternately, treatment may be entered via “Posting” when a Treatment Plan is not being used. Either way, when posted, a walkout statement or electronic insurance claim can be prepared without delay. Insurance claim payments are allocated to specific insurance forms, treatment, and providers. DOM can enter, allocate, and track bulk insurance payments. Once insurance forms are paid, the remaining balance, if any, may be transferred to the patient via a one-click transfer button. BRS offers a “Contract Plan”, which provides for automated billings of set amounts at specific intervals, including a down payment. BRS also offers a monthly “Minimum” payment amount when financial arrangements have been negotiated.